type balm is a total premium anti-aging cream made with oriental herbal ingredients. MISA Cho Gong Jin Secret prescriptions to fight the signs of aging. are added for a greater nourishing effect. 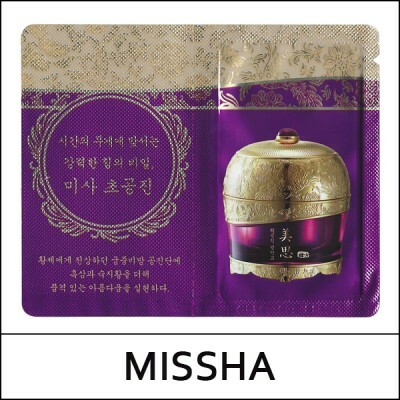 Apply as the final setp of the Cho Gong Jin skin care following your skin texture. Gently pat the face with palms to be fully absorbed.